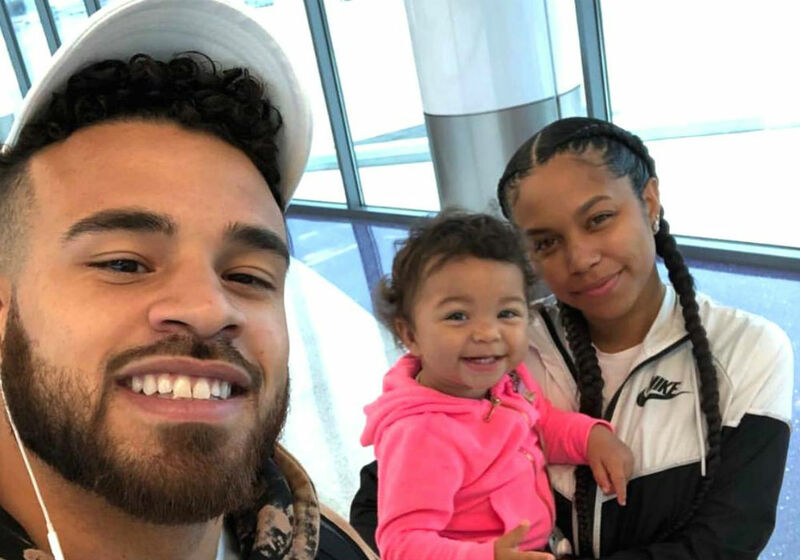 Did ‘Teen Mom’ Star Cory Wharton Just Propose To Cheyenne Floyd? 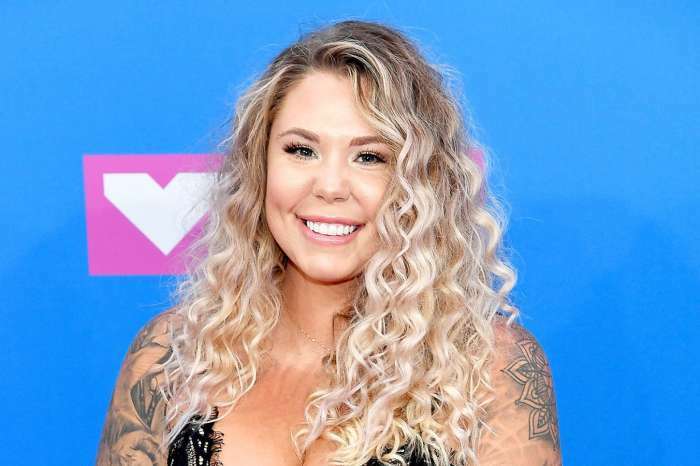 Teen Mom OG stars Cory Wharton and Cheyenne Floyd had a blast watching the Season 7 finale together and even shared a video of their reactions on social media. 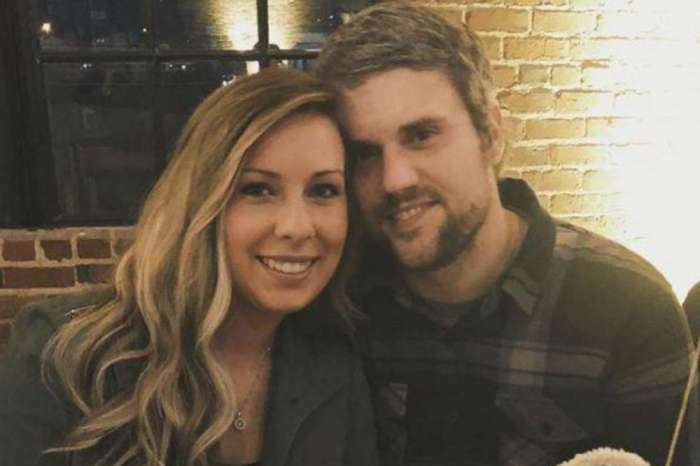 When Wharton got down on one knee at the end of the clip, Teen Mom fans pretty much lost it. But did Wharton really just propose to Floyd? The drama started when Wharton and Floyd went to visit his family in Michigan. The couple took their daughter, Ryder, along for the trip, and posted photos of their airport experience on Instagram. Wharton pretended to snap some paparazzi photos of Floyd at the airport, and she was happy to play along. After the finale aired that same evening, Floyd and Wharton went live to answer questions about what went down. They even toasted each other for completing a season of the hit reality show. “Cheers to a good season,” Floyd wrote alongside the image. 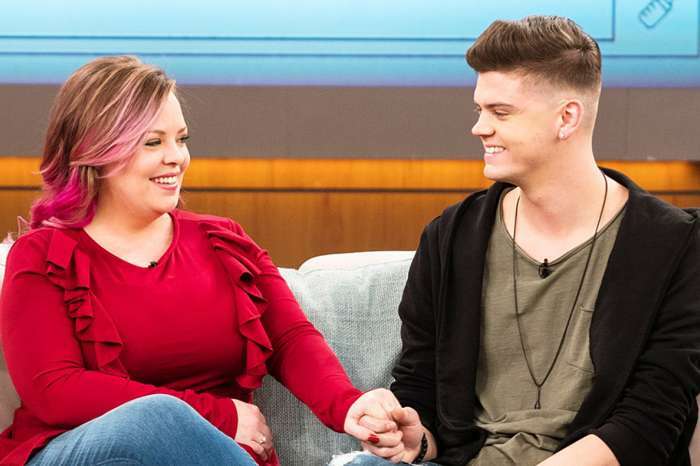 The two seemed happy about their first season on the show, but the drama really heated up after Wharton got down on a knee to seemingly propose to the Teen Mom star. Fans naturally lost it when Wharton started proposing, and some demanded that they screen record everything. Although we would love nothing more than to see the pair tie the knot, In Touch Weekly reports that Wharton was just messing around. After the fake proposal, the couple admitted that they are not engaged and were only joking with fans. Viewers were clearly disappointed by the news and felt like they should not pull at the heart strings like that. Despite the reaction, at least Wharton and Floyd are co-parenting well. Perhaps Wharton will propose to Floyd one of these days and make everyone happy. After all, the two are always flirting with each other and it would be great to see them get back together, especially for their daughter’s sake. Stay up-to-date with Cory Wharton and Cheyenne Floyd’s relationship status on Teen Mom, Monday nights on MTV.